Source & Author: European Commission Short animated video about the importance of fisheries for food security, health and growth in developing countries, highlighting the commitment of the EU with 3rd countries to help promote sustainable management of seafood resources and inclusive opportunities for trade and growth. 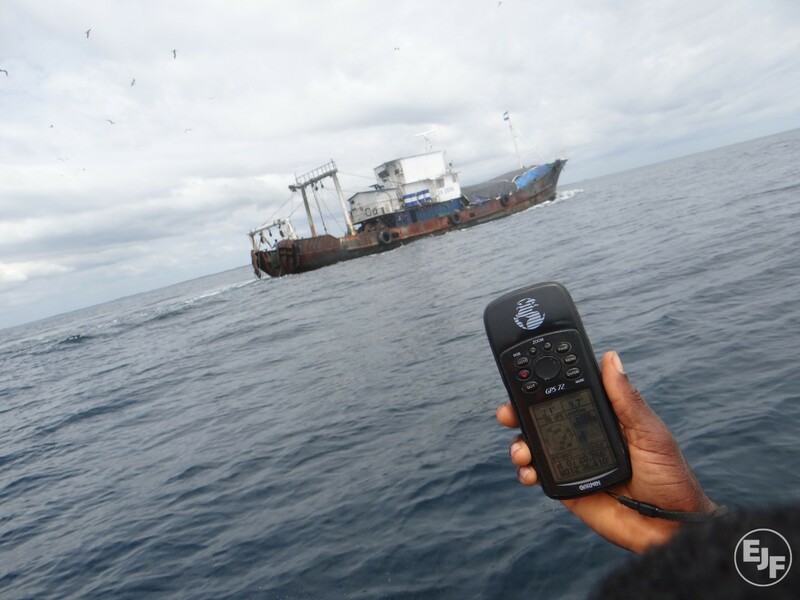 Source & Author: World Fishing & Agriculture A ‘one-stop shop’ has been launched to help combat the illegal fishing trade. Source: Debates.eu Author: Debate.EU The inaugural debate will feature New York Times investigative journalist Ian Urbina, discussing the upcoming decision by the The European Commission on Thailand’s IUU(illegal, unreported and unregulated fishing (IUU) fishing status. 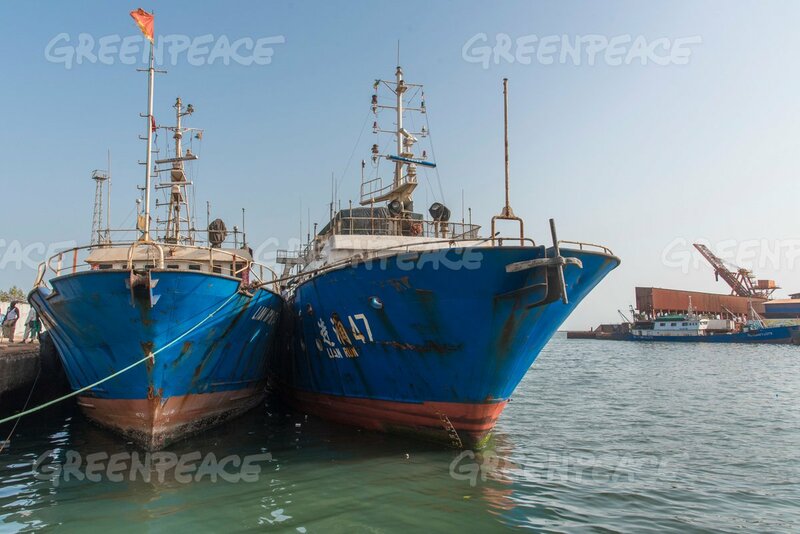 Will Germany maintain the momentum in the fight against pirate fishing and become a role model for the EU? Source: EJF Author: Sebastian Buschmann, Environmental Justice Foundation What would you say is the common denominator between Thailand and Papua New Guinea? Source: The Parliament Author: Lasse Gustavsson, Oceana in Europe MEPs must help end the current lack of transparency, accountability and sustainability in EU external fisheries rules, argues Lasse Gustavsson. Source & Author: EJF, Oceana, Pew, WWF MAIN CONCLUSIONS OF THE EVENT – This meeting was held under the Chatham House rule. The following document has been drafted to preserve the identity of participants and the principle of non-attribution. Source: EurActic.com Author: Georgi Gotev The European Commission issued yellow cards to Comoros and Taiwan on Thursday (1 October) , as they risk being identified as uncooperative in the fight against illegal fishing.